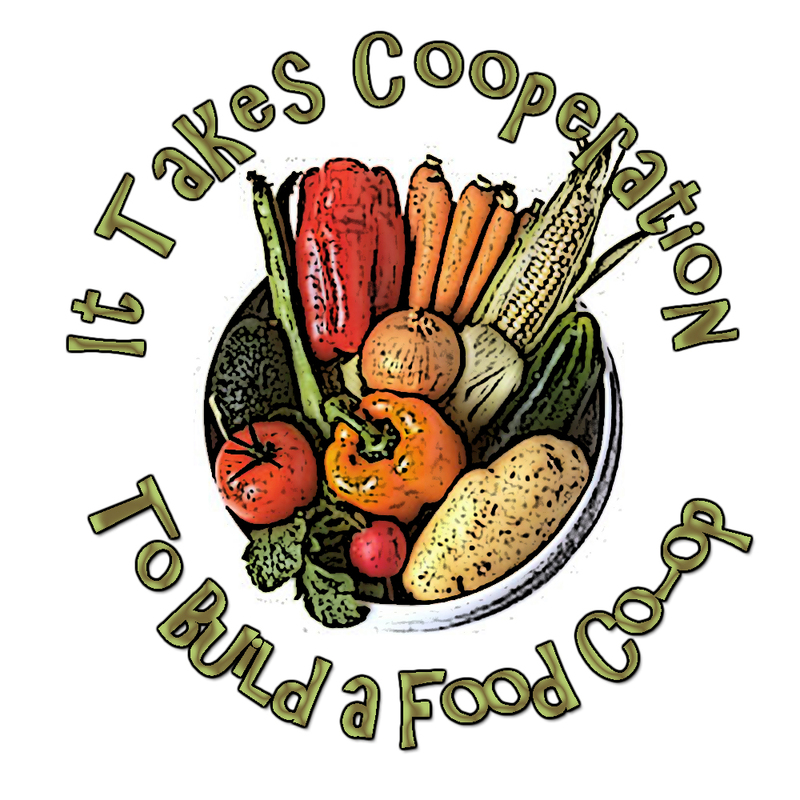 Co-ops tend to be all about democracy and the coming together of community members for a common goal. They have a history of being counter-cultural, the antithesis of corporate America. Sounds a lot like the mission and values of a union, right? So how did a co-op like the Wedge find itself in shoes typically worn by the “corporate” employer, responding to an effort by its own employees to seek union representation against the Wedge in collective bargaining? 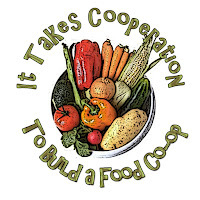 The likely answer, as noted by Minnesota Public Radio this week, is that counter-cultural co-ops have had too much success in spreading their own mission and are now becoming much more mainstream. They have seen rapid growth and have had to start functioning more like a traditional corporation, producing a wider gap between employees and management. Union supporters at the Wedge apparently felt that a union would complement the co-op’s mission. Management took a neutral position because of a clause in a union contract with warehouse workers in a distribution company owned by the Wedge. Even without such a clause, political and community pressure might well have made it untenable for the co-op to oppose the union. But “union-friendly employers” like the Wedge don't have to just throw up their hands when it comes to issues of unionization. Know your position: Don't wait until you see organizing activity to develop a strategy for responding to unionization. Decide on the position you will take in the event of organizing activity and have a response plan in place ahead of time. Know your vulnerabilities: What may prompt activity by employees that is inconsistent with your position? Compensation? Benefits? Employees needing a voice? One issue raised by union advocates at the Wedge was that employees were banned from running for a position on the board. They apparently did not feel like they had a voice with management. Know your team. Identify and train key supervisors and managers on effective employee communication and other factors critical to employee satisfaction. Also train these managers and supervisors on how they should and should not respond to organizing activity. So whether you are vigorously opposed to unionization, you are neutral, or you like unions but still don’t believe one is best for your workers, it makes sense to create a plan now to develop and retain a cooperative workplace.